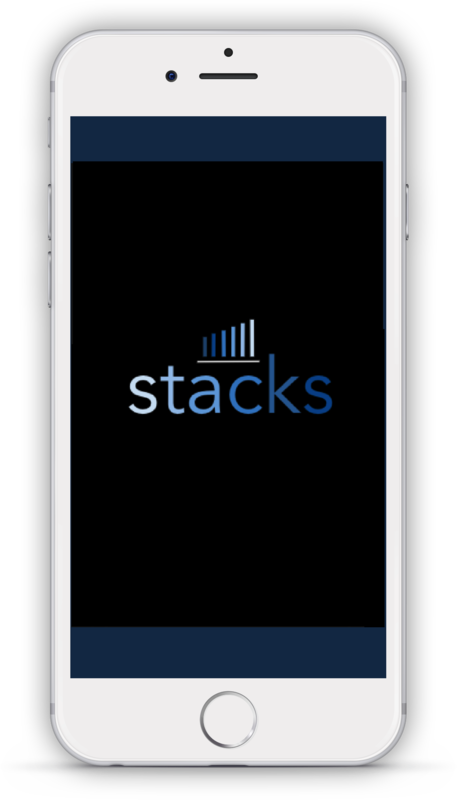 Stacks.AI a self-taxation tool to help you build your better future. The Stacks.AI Smart Wallet. A self-serve, lean-back asset accumulation experience. Choose your asset ratios, and the app will maintain your chosen financial position by buying and selling assets periodically. Experience the future of personalized portfolio building. Be one of the first 2,000 people to sign up to our beta, and use the service with no fees for the first 12 months. We provide an intelligent wallet that will learn your preferences and assist you to allocate value according to your risk profile and personal circumstances. It's happening NOW - the blockchain revolution is well underway. How will the average person manage this rare opportunity and shift in technologies? Our team is growing and we are welcome to inquiries. We are a distributed team, with members in Europe, USA and Asia. Your bridge to the future is almost here.